This product is best used on your dog every day. It is recommended that you withhold food and water for about 30 minutes after spraying to prevent dilution. Licking lips and teeth will help spread the product out and ensure an even coating is achieved. After two to three weeks, start wiping your dog’s teeth before spraying to remove loosened plaque. After a month or two, you can reduce the applications to a few times a week, but be sure to keep up with regular maintenance to prevent future tartar issues. 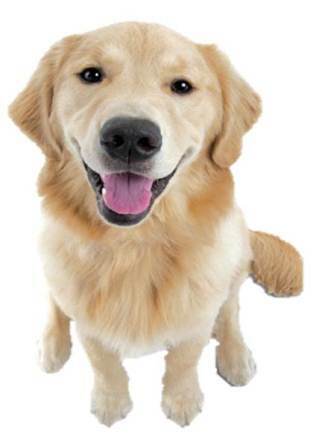 Gently lift dog’s or cat’s upper lip to expose teeth and gums. Liberally spray each side of mouth, coating teeth and gums. 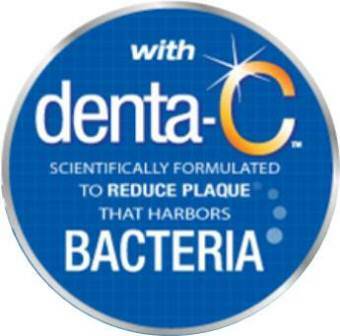 Apply daily to maintain good oral hygiene.